Not to be confused with 2006 FIFA World Cup. 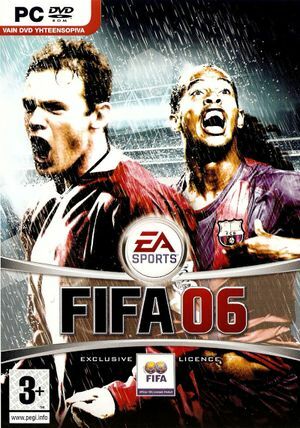 Released in North America as FIFA Soccer 06. Patch #1 is the last patch for the game. Requires patch 1.1 and editing exe file and settings file. This page was last edited on 29 March 2019, at 01:04.